Crewe-based JG Virtual has recently celebrated its second birthday and we are expanding! We are now in a brand new office and Jo Morgan has recently joined JG Virtual providing administrative assistance on a part time basis. 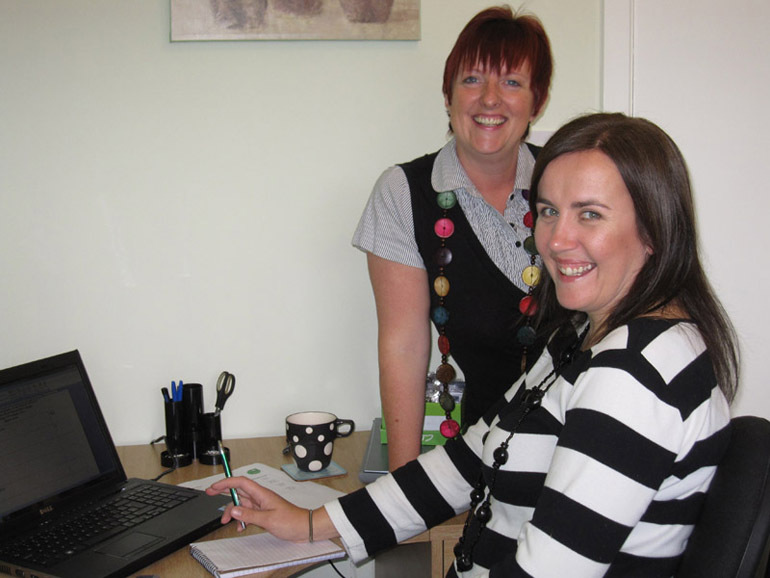 Another busy working mum, Jo is bringing a wealth of experience in administration and customer service to the business. "I first met Jo when our youngest children were babies just over two and a half years ago so have seen how much Jo has achieved since setting up her business. I am really pleased that I have been able to join JG Virtual in such a varied role as she continues to expand her business". Jo (Gregory) is delighted to have some company in-house: "I am delighted to welcome Jo on board. I can't believe two years have flown by but I am really proud of how JG Virtual has grown and it is great to now be in the new office and have some company!". We are working for a variety of local businesses who are 'time poor' providing services and support for their individual requirements from PA/secretarial services, marketing support, event organisation, telephone qualifying calls and book-keeping services. Outsource your business tasks which are draining your time to JG Virtual, visit www.jgvirtual.co.uk. Tel: 01270 254368.